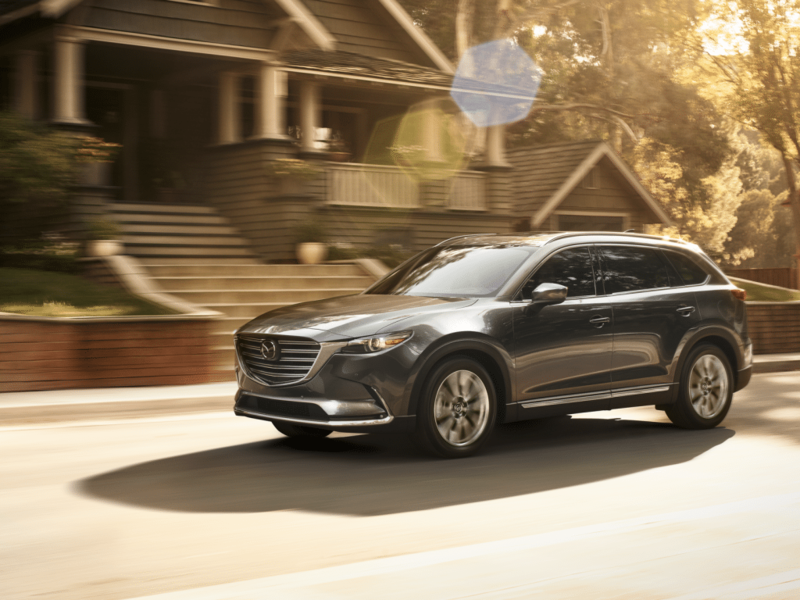 The Mazda CX-9 is a rare example of a crossover that still blends a great deal of driving fun with all the utility, thanks to a well-sorted chassis and communicative steering. If you are a London resident looking for where you can find a Mazda CX-9 2019, then our Pfaff Mazda dealership is the place for you. In this article by Pfaff Mazda we will be talking about some of the features of the Mazda CX-9 2019. London residents can find a Mazda CX-9 2019 at our Pfaff Mazda dealership. We encourage all of our customers to schedule a test drive on our website! For more information about the Mazda CX-9 2019, please feel free to continue browsing through our website. Click here to find or contact information or to fill out our contact form.